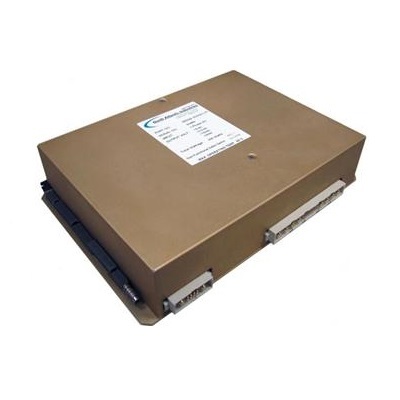 The SIU31 is a highly configurable rugged COTS system or subsystem ideally suited for military, industrial, and commercial applications that require high-density I/O, communications, Ethernet switching, and processing. 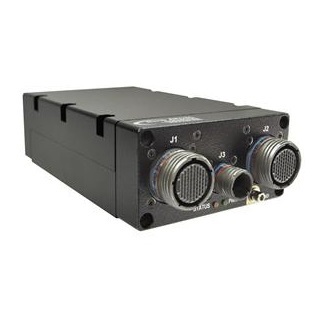 NAI’s SIU31 is a highly configurable rugged COTS system or subsystem ideally suited for military, industrial, and commercial applications that require high-density I/O, communications, Ethernet switching, and processing. 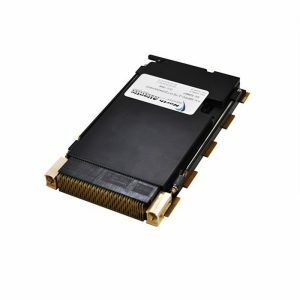 The SIU35 uses one NAI field-proven, 3U cPCI board to deliver off-the-shelf, SWaP-optimized COTS solutions that Accelerate Your-Time-to-Mission. 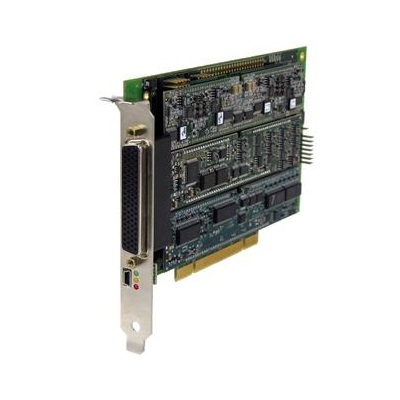 NAI’s Custom-On-Standard Architecture™ (COSA™) offers a choice of over 40 intelligent I/O, communication, and Ethernet switch functions, as well as Single Board Computer (SBC) options. Pre-existing, fully-tested functions can be quickly and easily combined in an unlimited number of ways to meet system requirements. Individually dedicated I/O and communication processors allow mission computers to manage, monitor, and control the functions via single or dual Ethernet ports. Alternately, select one of NAI’s 3U cPCI SBC options. If required, the SIU31 offers a choice of 3U cPCI processors: Freescale PowerPC QorIQ® P2041, Intel® Core™ i7, Intel® Atom™, and ARM Cortex-A9, enabling customers to choose their ideal SBC. Each SBC supports NAI’s COSA™ architecture to maximize configurability, versatility, and field-proven reliability. Software support includes Wind River® Linux and VxWorks®, Xilinx® PetaLinux, and Windows® Embedded Standard 7. All I/O and communication libraries are available.